is a leading provider of hair care products that meet the specific maintenance needs of Woman and Men with curly, frizzy, and damaged hair, including those of African, Caribbean, and Polynesian descent. 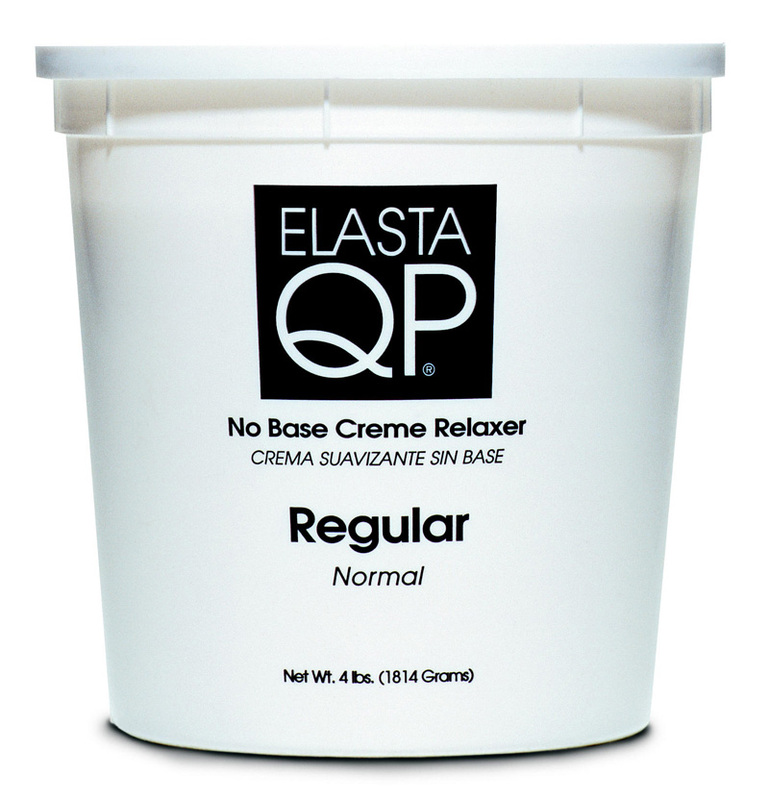 Available within the Elasta QP product line are Relaxers, Shampoos, Conditioners, Colours, Intensive Treatments, and Styling & Finishing products for both Professional Hair Salons and Retail Customers. is now available in Australia, providing; Texturisers, Soft Hair Moisturisers for Locs and Braids, Glaze, and Wave + Styling Gel. 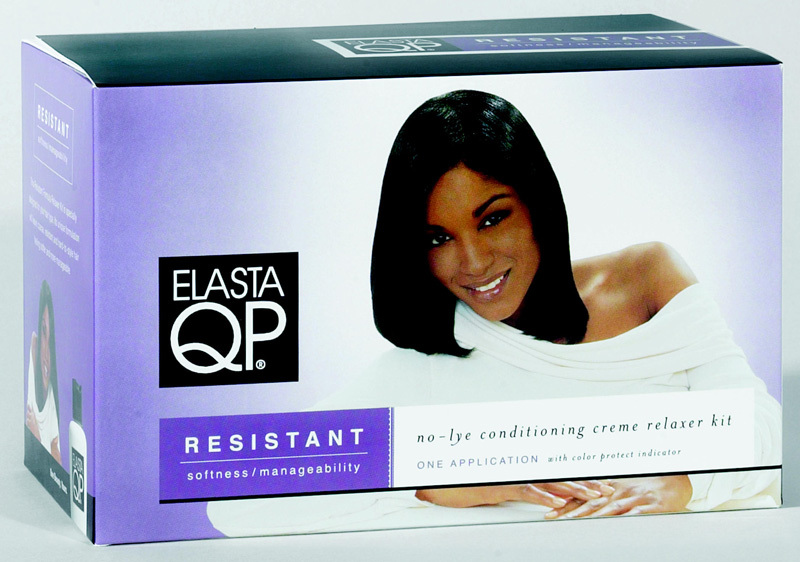 Relaxers - Superior manageability with extraordinary conditioning from a name you can trust in relaxer systems - Elasta QP. Our innovatively formulated relaxers contain built-in conditioning ingredients that supply hair with moisture during processing. Strengthening proteins and shine-enhancing silicones provide extra body, radiance and silkiness. See and feel the Elasta QP difference. Fine and Normal hair types will become smoother and more manageable. This easy-to-use, dependable formula leaves the hair with lasting body. Extra-strength formula designed for at-home application ease. This no-lye conditioning relaxer is perfect for those with difficult-to-manage hair associated with coarse or resistant hair types. This professional-use only contains four sensitive scalp formula relaxers. Clients looking for maximum comfort will be satisfied. Designed for the salon professional, this Regular Relaxer comes in 4 lbs (1.8kg) sizes. Other Relaxer types are also available in this size. Designed for the salon professional, this Regular Relaxer comes in 15 oz (.43kg) sizes. Other Relaxer types are also available in this size. 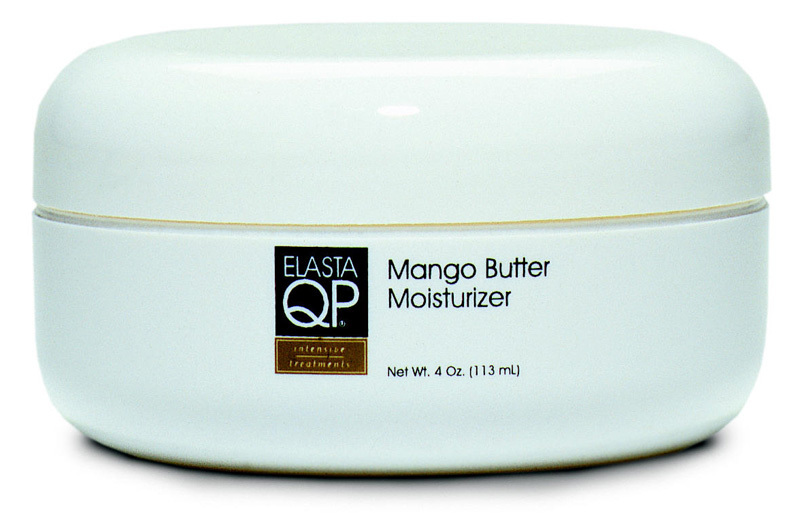 Shampoos - Elasta QP shampoos are specially formulated with extra gentle cleansing agents. The mildness is essential for maintaining both hair and scalp moisture. Added emollients and essential oils provided hair with a healthy radiance and frizz control. Relaxed hair requires special care. A balance of gentle cleansing and conditioning ingredients leave hair feeling clean and manageable. High lathering, deep cleansing shampoo with conditioning benefits. Restores relaxed hair to its normal pH range. Colour indicators shows removal of relaxer residue. 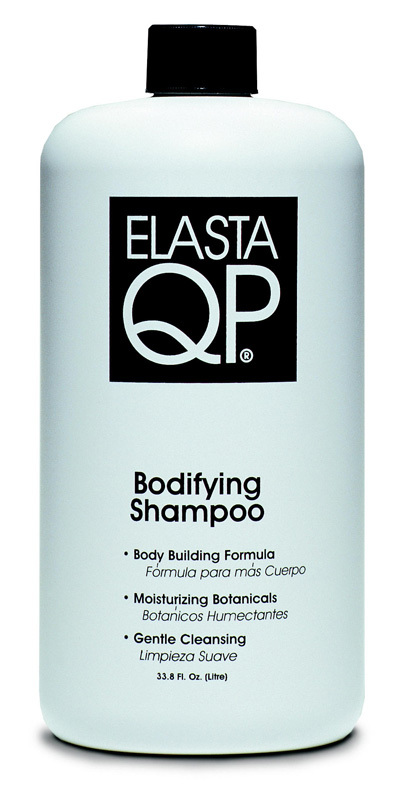 Elasta QP Bodifying Shampoo gently but effectively removes all traces of styling products from Hair. Panthenol (Pro-Vitamin B-5) adds body to hair. Great for boosting volume and adding bounce to fine hair. Gentle cleansing and extra conditioning leave hair frizz-free and velvety soft. Perfect for cleansing and conditioning braided hair or on extremely dry or damaged hair. Designed for the salon professional, this Bodifying Shampoo comes in 33.8 Fl Oz (1 Litre) sizes. Other Shampoos are also available in this size. Conditioners - Repeat relaxer applications, thermal styling tools and the effects of the sun can weather your hair. This weathering leads to dryness, brittleness and manageability problems. To help counteract these stresses, our deep penetrating conditioning treatments have been formulated to increase moisture levels with essential plant oils and emollients. Wheat proteins and plant-derived botanicals improved strength, elasticity and shine. Intense fortifying treatment contains silk protein to fortify and strengthen hair, and natural olive oil derived squalene to add maximum moisture. Intense remoisturises, softens and makes hair more manageable after every shampoo. A must for all hair types. Lightweight leave-in conditioner for thermal protection and incredible shine while making hair soft and manageable. A creme hair dress that adds maximum moisture that doesn't take away body or leave hair feeling oily. The eleven plant extracts, essential oils and vitamins in this formula penetrate deep into the inner fibre of hair to surge nutrients into moisture depleted hair. Pure squalene and Vitamin E combine to produce incredible shine and radiance while making hair soft and manageable. Intensive Treatment - The stresses of heat, styling and chemical treatments can wear down the outer protection of your hair, leading to dryness, thinning and breakage. 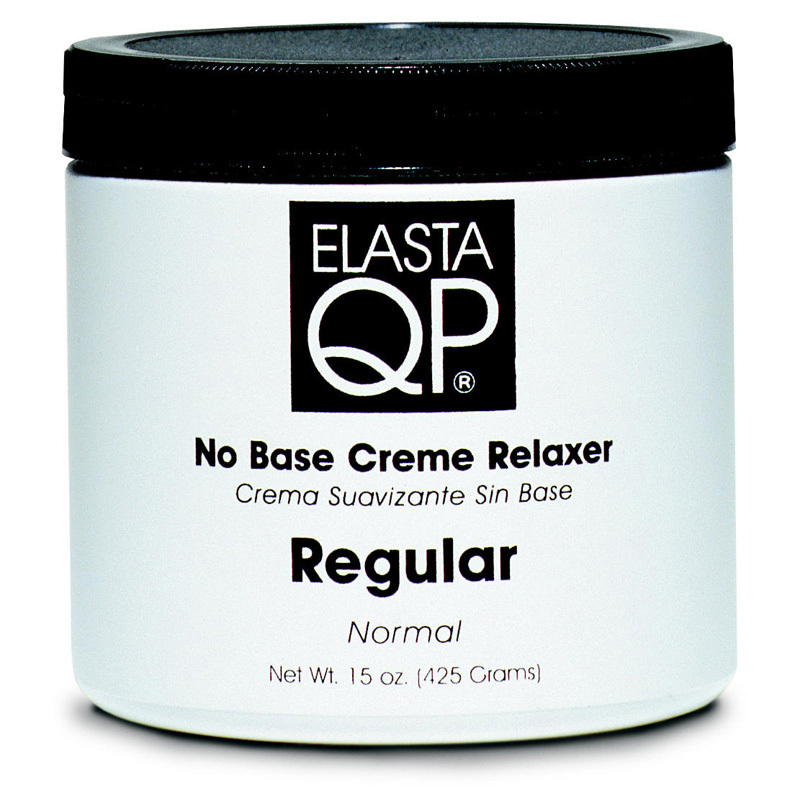 Elasta QP Intensive Treatments is a performance-savvy collection of specially formulated products that deliver extraordinary results by getting to the root of specific hair care issues - revitalizing the scalp, protecting the hair from damage and sealing in moisture. 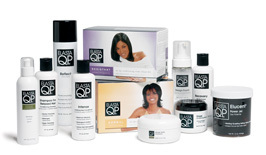 Reintroduce your hair to its naturally beautiful state with Elasta QP Intensive Treatments. A heat-activated intensive treatment that works like a protective bandage to heal splitting hair fibres. An intensely rich thermal protecting treatment. Oils of olive and coconut create a shine-enhancing, yet non-greasy formula that targets dry ends and prevents damage. An invigorating cleanser that creates a beneficial environment for hair growth & healthy scalp. An invigorating conditioning treatment that revitalises the scalp with ultra-light moisturisers and stimulating energises. 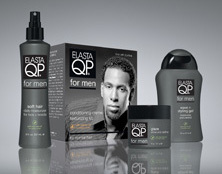 Styling & Finishing - Elasta QP styling products are nearly as numerous as the styles they can create. 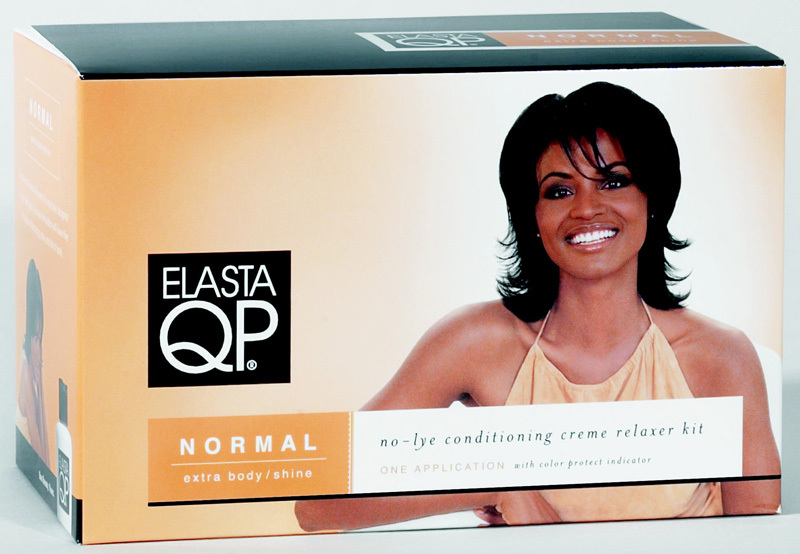 From soft roller-sets to high-definition styles, Elasta QP has the products to create and maintain the style. Our moulding products are designed to be non-sticky and natural feeling on the hair. Lastly, our high humidity resistant holding products ensure that styles created in the morning will endure though the evening. This light non-sticky styling mousse is easy to distribute on damp styles. Conditioning formula provides detangling benefits. Whether roller or wrap setting, hair will never feel crisp to touch. Liquid styling gel is perfect for finger styling waves into chemically processed hair or men's textured styles. Controls frizz while creating soft waves. Great for children's styles. This thermal design lotion is great for finger styling, wrap setting or creating soft curls on damp hair. Thermal protectants guard against damaged when drying hair. Creates smooth-looking lasting curls that are not crisp to touch. Perfect for dry or course textured hair. Leaves shiny and healthy looking. Mould, set or script with maximum firmness. An exceptional blend of Vitamin E and Cholesterol with special conditioner penetrates deep into the hair shaft, giving hair the moisture it needs, where it needs it. 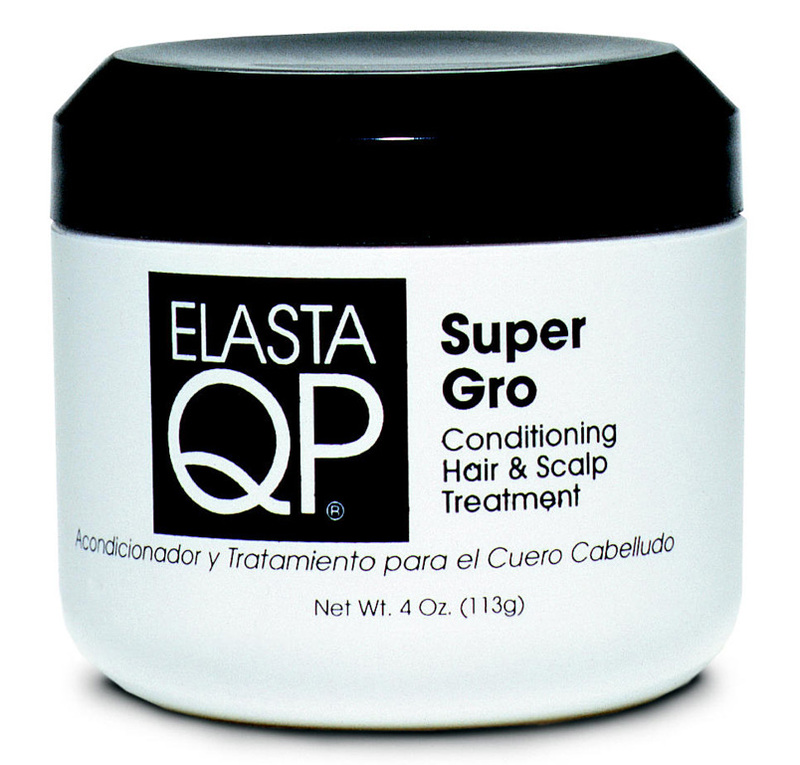 When used according to directions, Super Gro helps prevent breakage and promotes growth. Firm-holding curling and holding mist. Dries fast and gives extra shine. Artistic tool with high-humidity resistance that accentuates, moisturises, silkens, defines and gives shine to styles hair. Ultra light, this concentrated sheen spray provides illuminating shine. 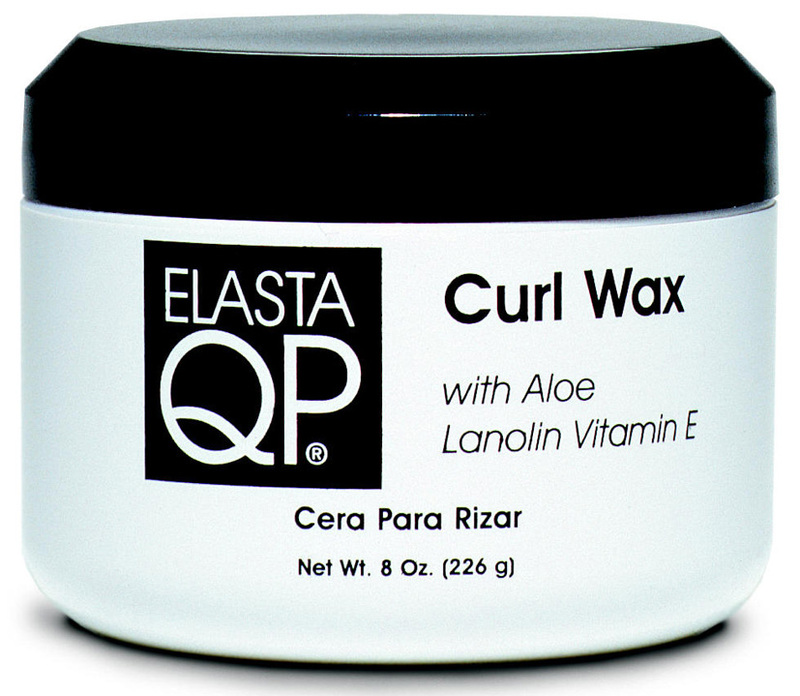 Unlike heavy oil sheens, Elasta QP Reflect never adds weight or an unpleasant feel to the hair. Perfect for all hair textures. Highlight finished styles with this fresh-fragranced sheen spray. 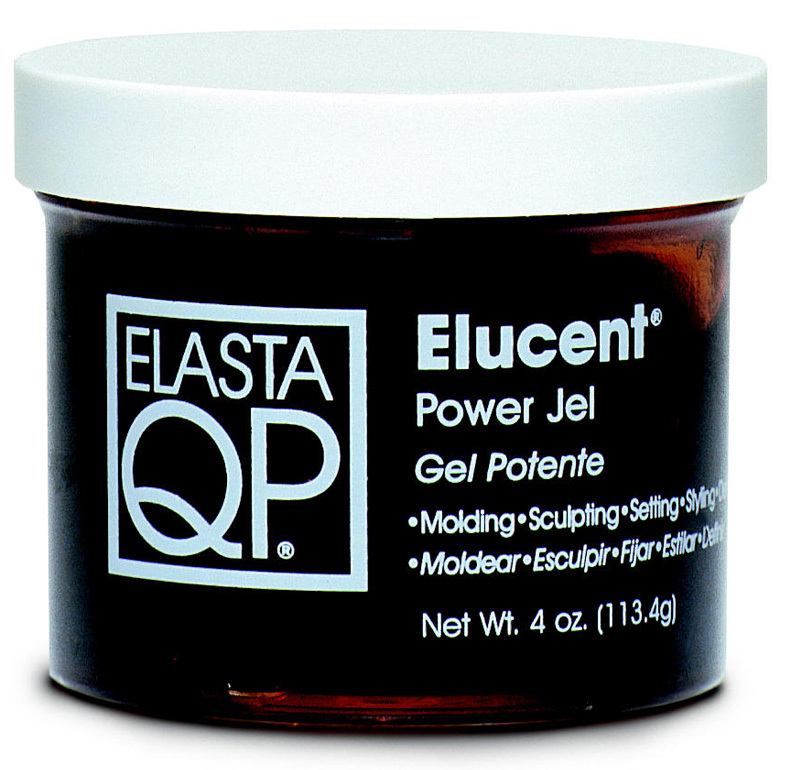 Clear companion to our original Elasta QP Power Jel. Colours - Our innovative line of semi-permanent hair colour products allows you to create your own unique look without damaging or lightening your hair, even when it's relaxed. Elasta QP Colours are specially formulated to hold moisture in during the colour process, giving your hair superior conditioning while adding brilliant colour and shine. Whether you're enhancing your natural colour or going for a bold new look, the choice is yours. 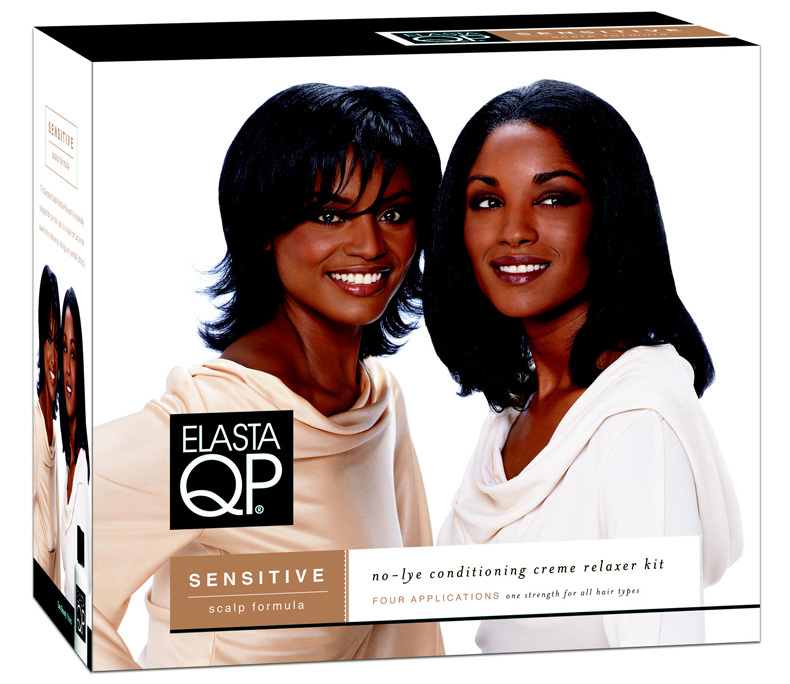 Express your beauty with Elasta QP colour. 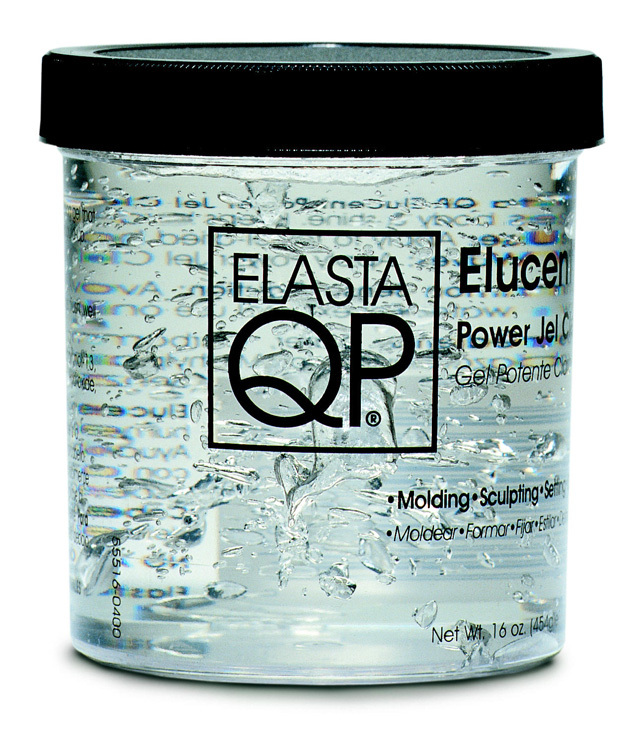 Elasta QP Clear is a clear colour enhancer that extends the life of a permanent and semi-permanent hair colour. This heat-activated liquid gel binds moisture and seals the hair cuticle. 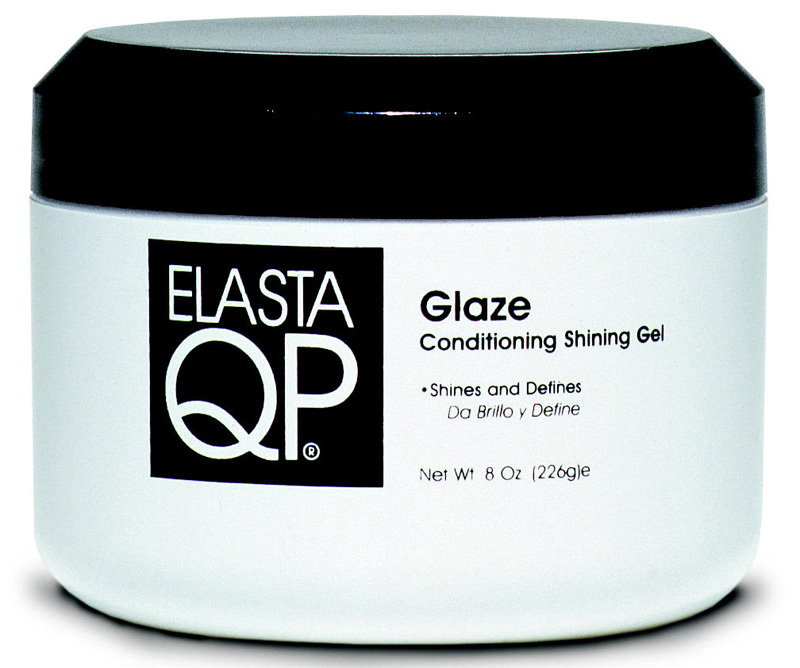 Elasta QP Clear illuminates and intensifies higlights and adds depth to natural hair color. Perfect for adding brilliant shine to chemically treated hair, such as relaxed hair.